If you are a level 2 - 3 REPS trainer and would like to add the skill of kettlebell training to what you can confidently offer clients then this is for you. Steve designed the first ever kettlebell course for Skills Active in 2004 and has since accredited nearly 1000 trainers in the UK and abroad. He is one of the leading authorities on kettlebell training in Great Britain and UK representitive for the Russian World Champions. The benefit of the private course is that it is tailored to your level of learning, physical ability and is extremly flexible. Many previous coaches have actually left with more content based on the progressive teaching methods and how the format builds on each exercise to form solid foundations of knowledge and coaching ability. This event is ideal for those who want to fast-track their kettlebell skills and has added 10 times the investment in just a few months to trainers who understand how these movements can be integrated into HIIT circuits to raise metabolic demand and fat burning mechanisms in their clients. You will be completely confident with this new material and trained to the highest level available in the UK. 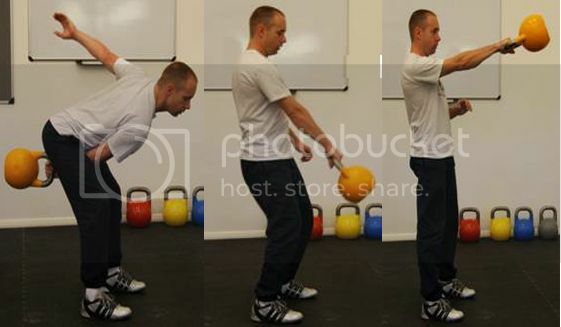 Here is a recent article from us detailing the depth we go in to for the kettlebell swing. Running time is around 4-5 hours and available at my home gym in North Cambridgeshire PE14. 2-3 coaches will require that the event runs at one of our local venues for courses such as Crossfit Peterborough - email for details. I can travel if you are not too far away. 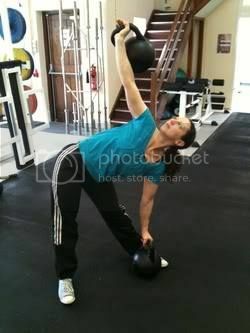 When I wanted a kettlebell certification, I went straight to "Kettlebell" Steve Aish, whose reputation preceded him as the foremost kettlebell expert in the UK. I attended his one-day course, which was excellent, and I also bought his DVD. Years later, I'm still using some of the workouts he showed me in the course! Since doing the kettlebell certification, I've continued to work with and consult Steve over the years on a variety of strength topics. Steve is an inspirational athlete, a very knowledgeable trainer and a nice guy to talk shop with! From doing a number of Stephen's courses including Olympic weight lifting and kettlebells I can honestly say he's a fantastic coach. Not only is his information & delivery easy to understand, it's also in-depth enough for the most educated of participants. Stephen has an uncanny ability to bring the best out of you, he some how changes your mind set and fills you full of confidence which often ends in new PB'S. So if you're looking to learn a new skill, become a better teacher or just break through plateaus then Stephen is your man! I met Stephen Aish about 6 years ago when I was looking for a Kettlebell instructor course and I feel very fortunate that it was his course I chose. His explanation of Kettlebell technique was clear and concise, the teaching points were precise and easy to follow, his expertise was second to none. 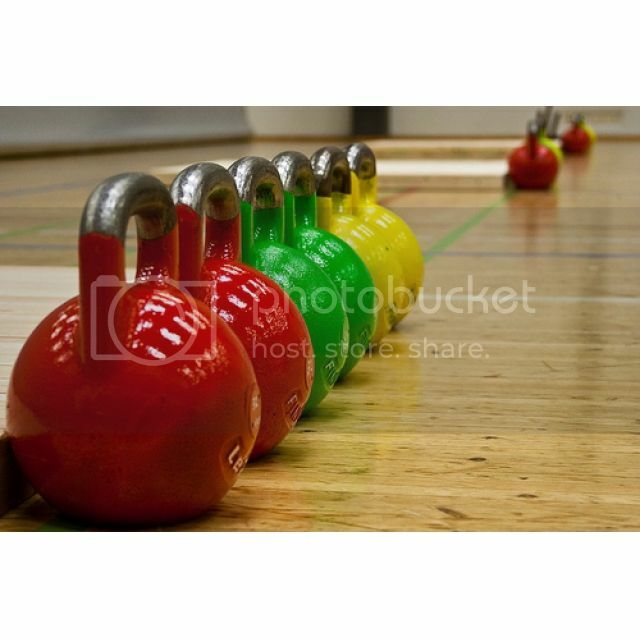 Having experienced and seen other Kettlebell instructor courses Stephen really opened my eyes to technique that is safe, efficient and effective, and it delivers results. 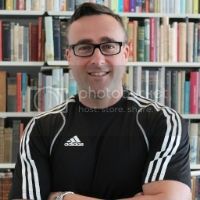 Not only does he perform the techniques to a very high standard with an in depth knowledge of physiology and biomechanics, his ability to deliver a course to fitness professionals and also those just starting out means they are able to retain the information to a very high standard. 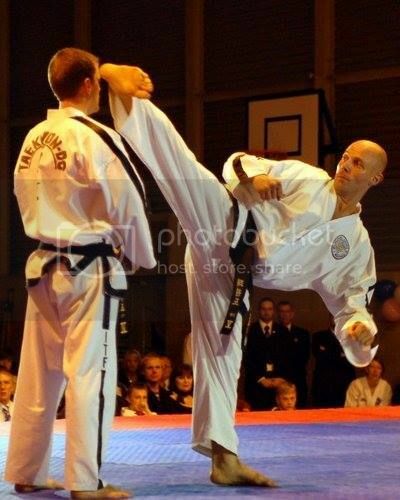 His background in martial arts was particularly helpful for me and connecting specific movements from Kettlebells to the martial arts has helped me to develop programs that have benefited many of my students. Without doubt he is the “Go To Man” for anything Strength. I recently undertook The Strength Academy’s Kettlebell Instructor Course with Stephen Aish, and was immediately impressed by the expert delivery and instruction I received. It was both an enjoyable and extremely productive training course, and therefore highly recommend this course to all PTs & S&C coaches who wish to add this excellent method of training to their portfolio of training tools’.